In the list below you can find the current LOOKY dealers. Scroll to the end of the list for stores outside the Netherlands. Interested in offering LOOKY? Please feel free to contact us. 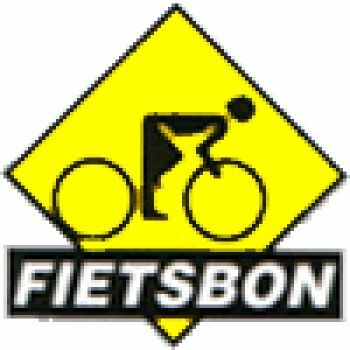 Received a 'Nationale Fietsbon' (Dutch National Cycle coupon)? Then you can use this coupon for purchasing LOOKY in many cycle stores. 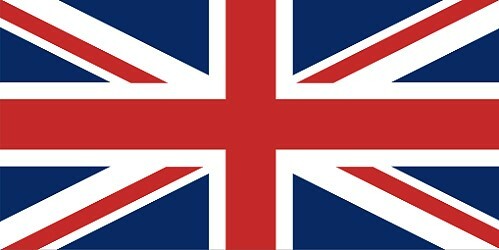 Visit www.nationalefietsbon.nl for participating stores.